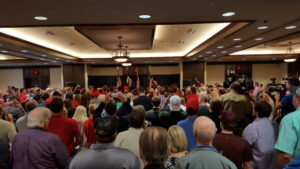 Ted Cruz rally in Lubbock, 23 September 2018. 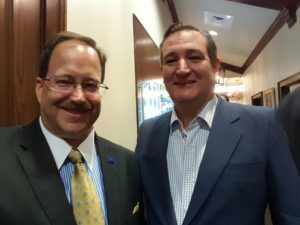 Begins with Jeff McCreight & Southern Conviction (last song); [4:38 minutes] Robert Pratt of Pratt on Texas welcomes all; Mary Constancio delivers prayer; LCRP chairman Steve Evans; Robert Pratt talks about the election, contrasts Beto Pancho vs. Ted Cruz and [at 17:07 minutes] talks about Lubbock’s role in offsetting the Democrat vote of the Rio Grande Valley; [28:32 minutes] Sen. Charles Perry introduced Ted Cruz; [31:51 minutes] Senator Ted Cruz speaks and answers questions. 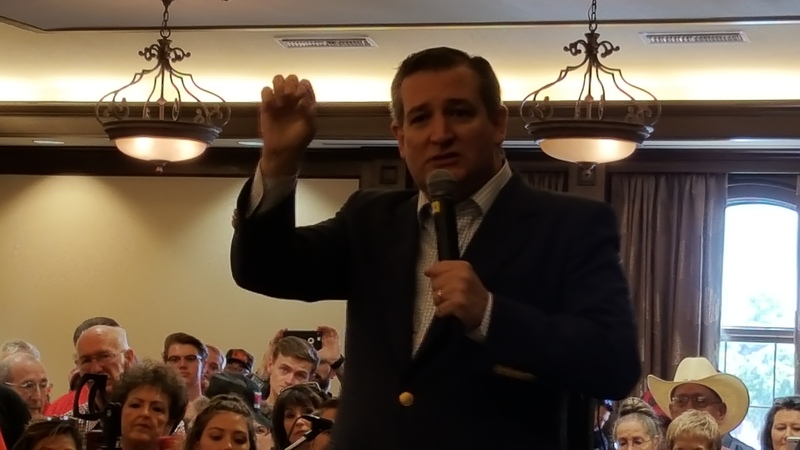 Senator Cruz addresses a crowd of backers in Lubbock on 22 September 2018.